In exploring her husband's traumatic brain injury and loss of memory, Sonya Lea has written a memoir that is both a powerful look at perseverance in the face of trauma and a surprising exploration into what lies beyond our fragile identities. In the twenty-third year of their marriage, Sonya Lea’s husband, Richard, went in for surgery to treat a rare appendix cancer. When he came out, he had no recollection of their life together: how they met, their wedding day, the births of their two children. All of it was gone, along with the rockier parts of their past—her drinking, his anger. Richard could now hardly speak, emote, or create memories from moment to moment. Who he’d been no longer was. Wondering Who You Are braids the story of Sonya and Richard’s relationship, those memories that he could no longer conjure, together with his fateful days in the hospital—the internal bleeding, the near-death experience, and eventual traumatic brain injury. It follows the couple through his recovery as they struggle with his treatment, and through a marriage no longer grounded on decades of shared experience. As they build a fresh life together, as Richard develops a new personality, Sonya is forced to question her own assumptions, beliefs, and desires, her place in the marriage and her way of being in the world. 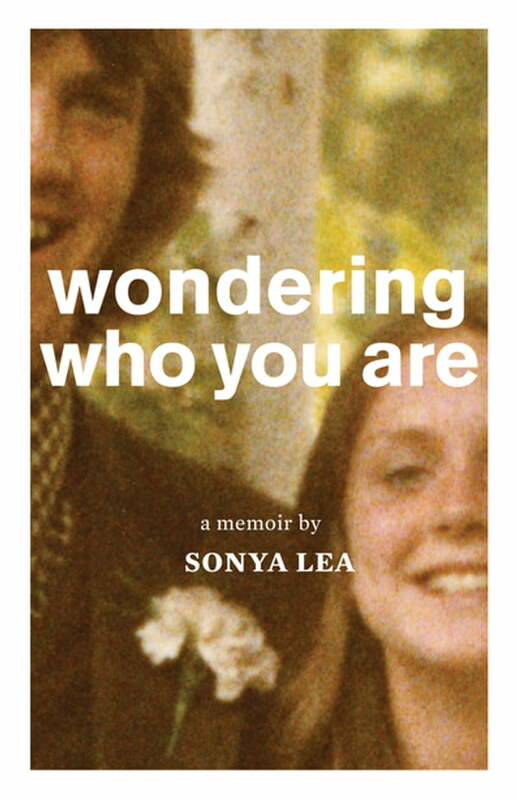 With radical candor and honesty, Sonya Lea has written a memoir that is both a powerful look at perseverance in the face of trauma and a surprising exploration into what lies beyond our fragile identities.